Photos: New Faces Of Exopa...Check The Models Out! Meet 2011 Nigerian-UK Producer Of The Year’s Obsession For Ghana! Queen Adedoyin Adisa ready for Ghana! Dreams become reality when the enthusiasm is followed with believe, hope and fanaticism. For the young QUEEN ADEDOYIN ADISA, a Nigerian born, United Kingdom based Movie Producer; her dreams of doing movies has since been a budding obsession until she produced her maiden movie Ife Oga (Chameleon’s Love) in 2005, and the accolades started flowing as she won The Youngest Executive Producer that same year. 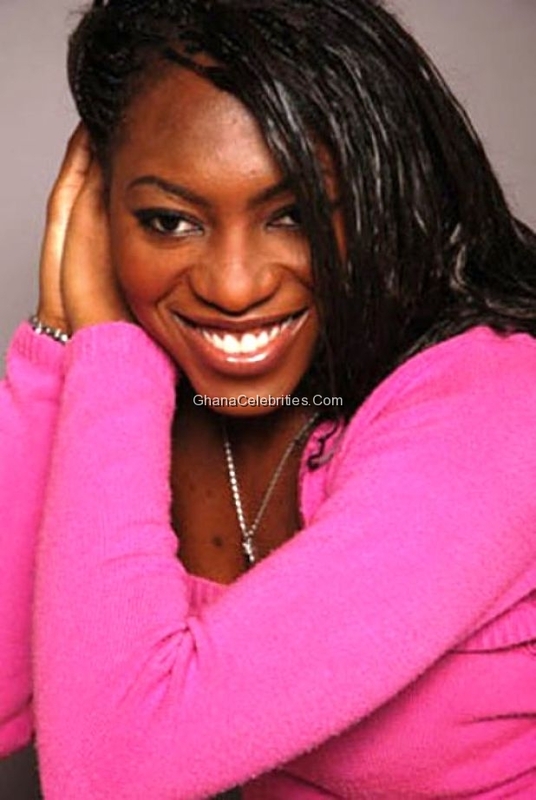 Queen who is the CEO of Queen Adedoyin Entertainment Ltd, a UK based entertainment firm but has its branch in Nigeria, was born in Ibadan, Oyo State of Nigeria. Her educational background started in Nigeria (where she attended Sacred Heart Private School and Queen’s School) before leaving for the United Kingdom in 1994 with her family. She furthered her education at the Archbishop Michael Ramsey Secondary School, Camberwell, London, where she completed 12 GCSE’s., continued to West Kent College, Kent, UK, where she completed an Advanced GNZQ in Health and Social Care, then attended University of Lincoln in 2004 where she bagged a BSc HONS degree in Psychology recently completed her MSc in Trans-cultural Mental Health Studies at the Queen Mary, University of London. Though trained in medical and health field of life with being a Psychologist in view, nature and passion took its toll on charming and charismatic Queen Adedoyin Adisa who enjoys producing movies with the most recent count in the last six years amounting to four movies with the most recently titled ‘Tori Idi Kan’ parts 1 & 2. 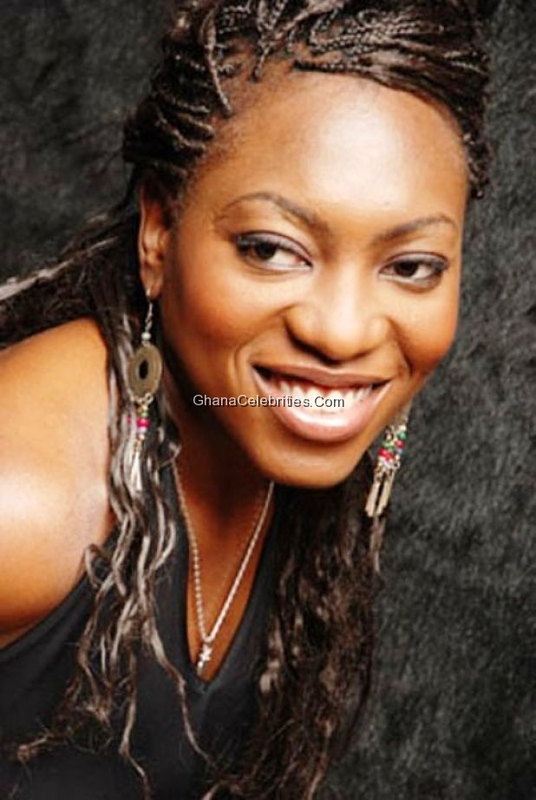 Her resolute approach to movies has seen her touch different parts of Africa and thus, Ghana is her next point of call. She loves pointing to the fact that her zeal into the African movies circle isn’t because of the financial gain, but mainly because of the God given talent that she possesses to raise awareness on issues that needs re-addressing particularly in developing countries. To her, Ghana is an industry still very much potential and she feels that the fast growing trend of movie making in a country of over 22 million people needs her kind of flare because raising of the bar is important. It isn’t about the contest but adding value in terms of financial, morally and culturally to uplift the African community to a higher height. Apart from Producing, Queen Adedoyin is a brilliant Script Writer who is currently churning out something for the Ghanaian community which will see both top celebrities and budding acts come together on set in achieving success. Recently, in December 2011, she added another award to her collections with the Award for Producer of the Year by a local group who had their anniversary in the UK.